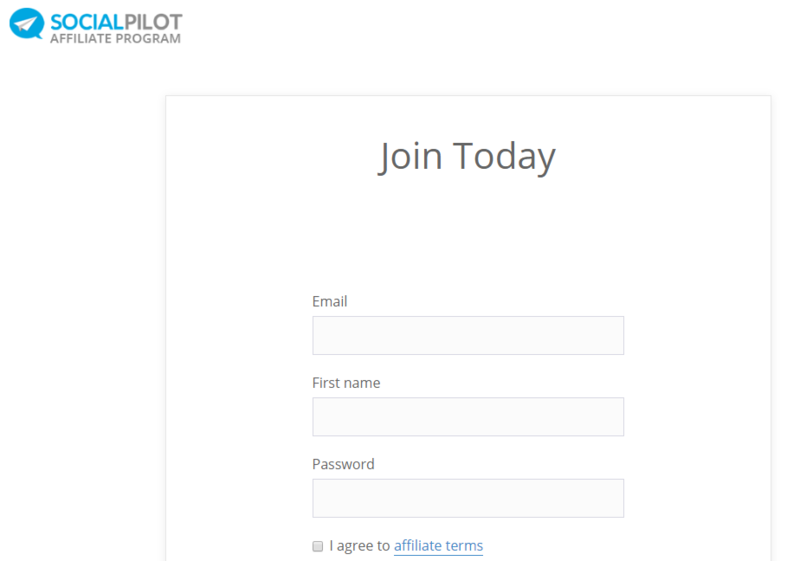 How do I register myself for SocialPilot’s Affiliate Program? 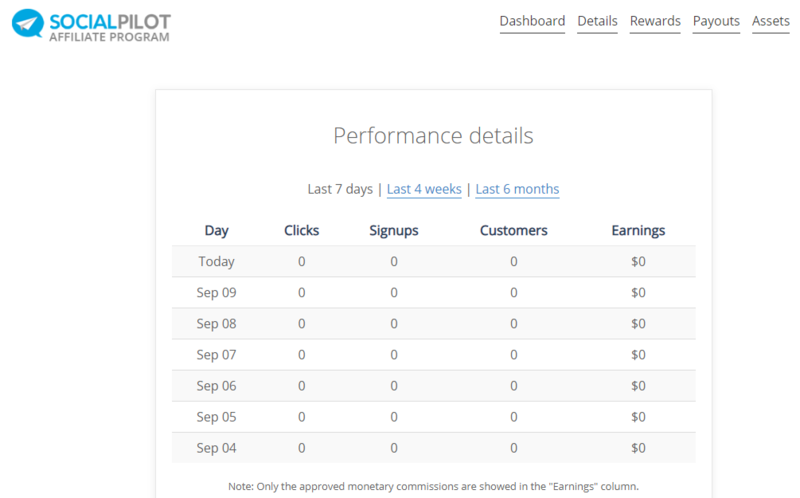 SocialPilot's Affiliate Program offers you the best reward - 30% recurring commission! Register for the program here. Fill in the details. After registering yourself, you can log into your account. Find your personal referral link. We provide our affiliates with some brand material like banners, links, and descriptions to help them promote SocialPilot. You can find the brand material under 'Assets'. For instance, you'll find banners of different sizes under the 'Banner' section. Each banner has a code including your personal referral link. You can get an overview of your performance under 'Details'. You can check the commissions you've earned under 'Rewards' and your payment details under 'Payouts'.